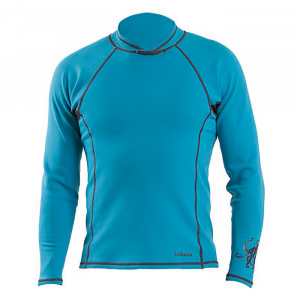 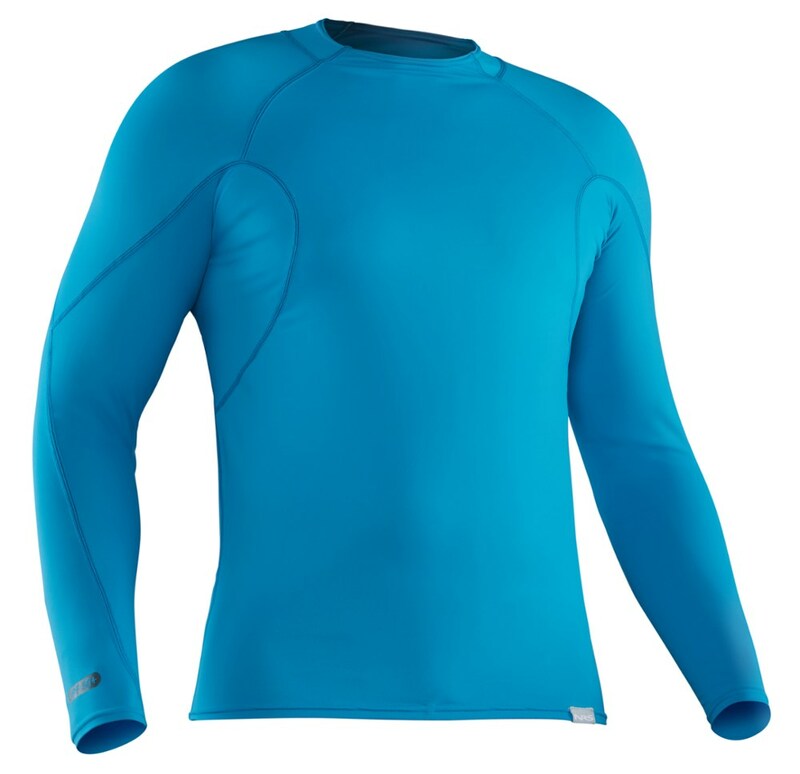 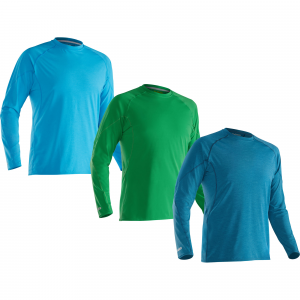 If you're a surfer who racks up frequent flyer miles like nobody's business, grab the Dakine Men's Long Sleeve Travler Rashguard for supremely comfortable protection from the sun and abrasion. 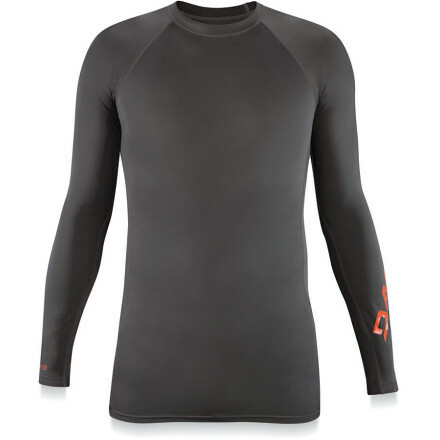 This rashguard features a UPF 50+ rating, allowing you to surf in the tropical sun without roasting like a shishkabob or rubbing your belly raw. 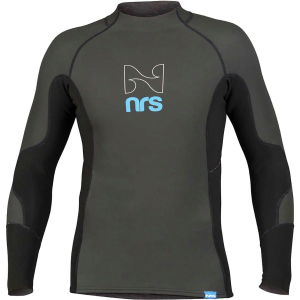 Raglan cut sleeves and seamless underarms allow for maximum freedom and minimal chafing when paddling into the lineup and catching waves. 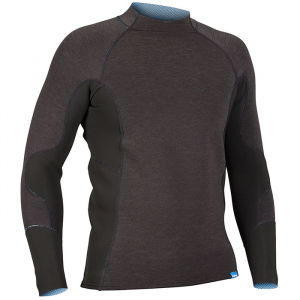 The DaKine Traveler L/S is not available from the stores we monitor. 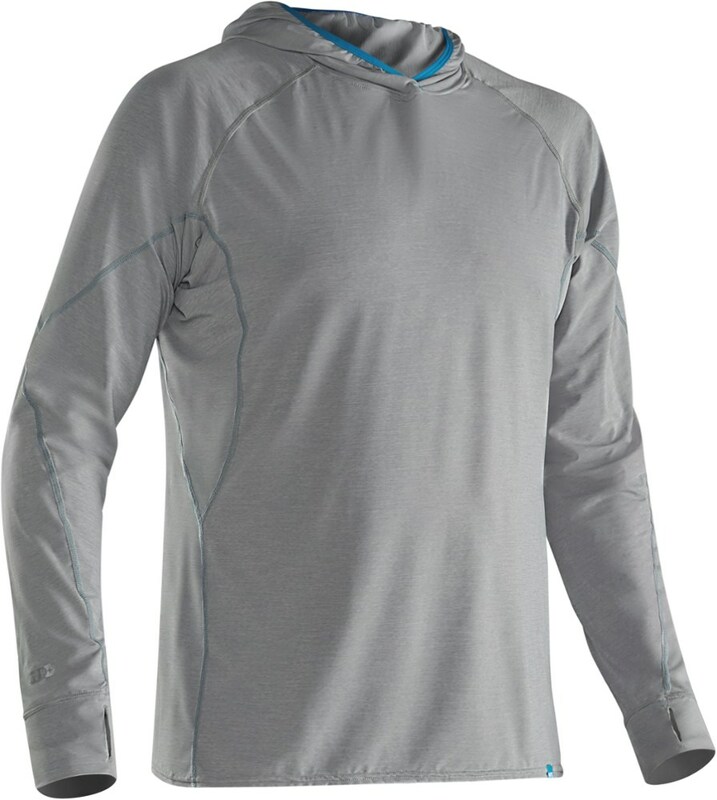 It was last seen September 9, 2014	at Backcountry.com.